Indochina War Units | Vietnam War Units | 1946-Present Links. A time of war, a time of peace. From the Korean "conflict?" to Indochina, to the Vietnam War, this was a time of turmoil and pain. 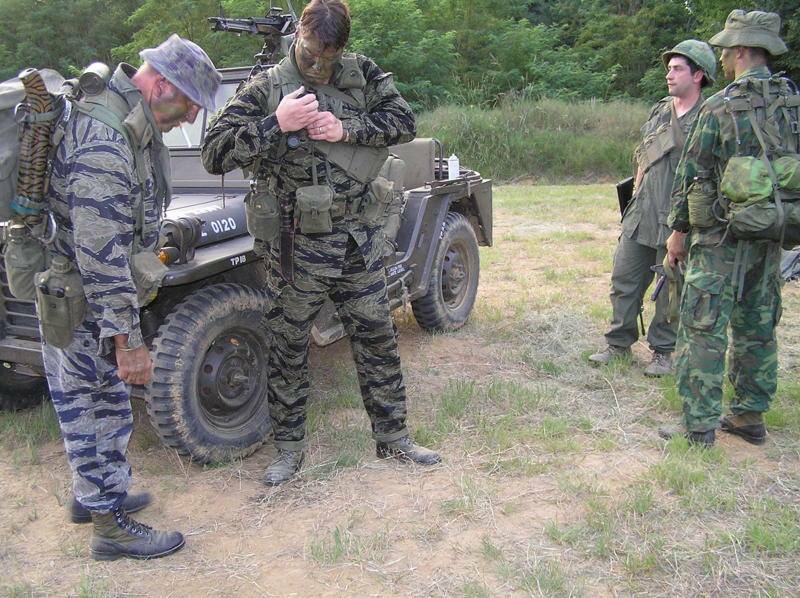 Vietnam reenacting is especially becoming popular today and units are springing up all over. If you're interested in the Vietnam war, this time area is especially great. Also, our plan is to try and add pages to cover the rest of the latter half of the 20th Century... if you have a link for this, please let me know! If you have a website dealing with this time area and would like us to link to it, please click here. I've wanted to do Forums for awhile now, but it was either too much coding, or I would have to use someone else's system (i.e. ezboard or something -- meaning we had no control over how it was run) or just whatever . I am happy to say I've found something that set up well and is expandable. There is very little there yet, but there will be soon. And, if you're signed up for one time period, you're a member in them all. This works well if you do more than one time period. 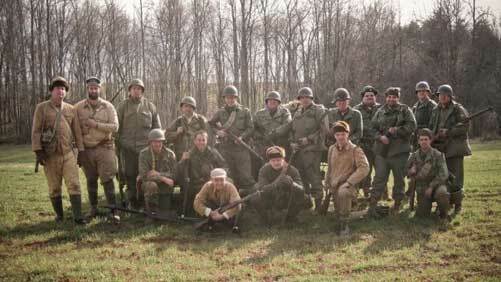 So anyway, go here: http://www.reenactor.net/index.php and sign up. And yeah, ya need to post for there to be stuff there.